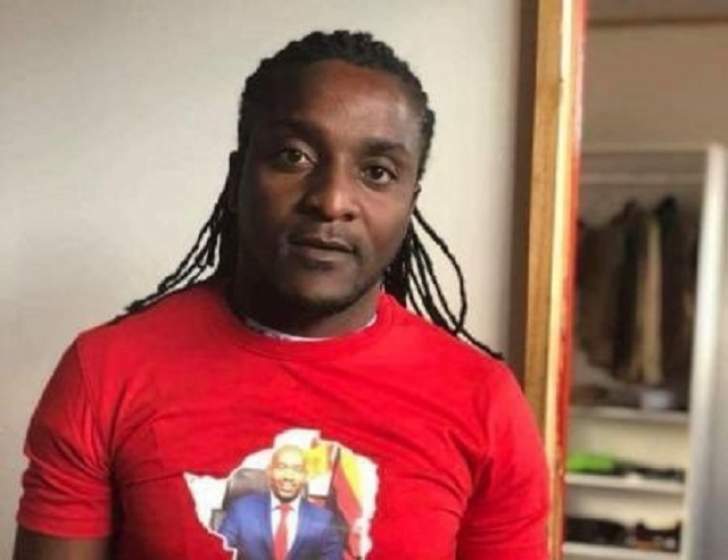 BULAWAYO deputy mayor Tinashe Kambarami has been fined $50 for sending threatening messages on an MDC Alliance WhatsApp chat group. Kambarami threatened Mr Mpikelelo Khumalo in a WhatsApp group chat called Chamisa Unstoppable. Bulawayo magistrate Mr Franklyn Mkhwananzi fined him $50 fine or five days imprisonment. Kambarami was charged with contravening a Postal and Telecommunication Act. The threatening message read; "I have never lifted my finger against you uyezwa, I guess you want me to start exercising my political muscles. I hope you are not declaring war with me... just this message shows that you're part of the team that's tarnishing my image going around taking to court and newspapers organising my fall. Let me help you Khumalo, you'll live to regret this. You cannot successfully win a battle against me with all your team members uyezwa. Alifuni muntu olihloniphayo." Mr Nkathazo Dlodlo, the prosecutor, told the court that last year on November 24, Mr Kambarami sent the message to Mr Khumalo. "Mr Khumalo received a WhatsApp message in the Chamisa Unstoppable group and he felt threatened. He then reported the matter to the police who after investigations charged Mr Kambarami," said Mr Dlodlo. Kambarami wasfined $80 or 18 days in prison in July last year for stealing the extension cord from an electrician he had hired to do manual work at his offices. paid the fine on August 15. Kambarami was last year evicted from the NRZCPF building in Bulawayo after failing to pay $11 300,64 rental arrears including holding over damages of $1 250 per month.